Kitana is a playable character in Mortal Kombat 11, NetherRealm has confirmed. 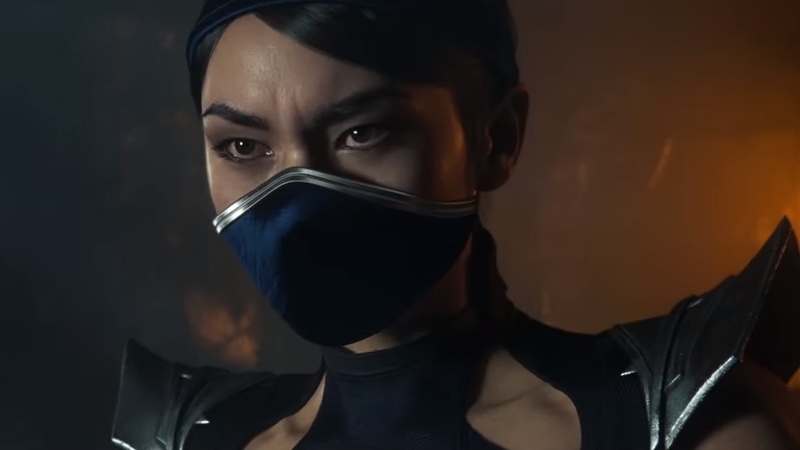 The veteran Mortal Kombat character was revealed in a new Mortal Kombat 11 television spot, below. Unfortunately Kitana’s confirmation comes without any gameplay (a gameplay reveal is expected later this week). To tide us over, here’s Kitana in Mortal Kombat 2. Loads of characters have already been revealed for Mortal Kombat 11, including series stalwarts Scorpion and Sub-Zero, as well as new characters such as Cetrion and The Kollector. Expect more in the coming weeks as Mortal Kombat 11’s 23rd April release date approaches.